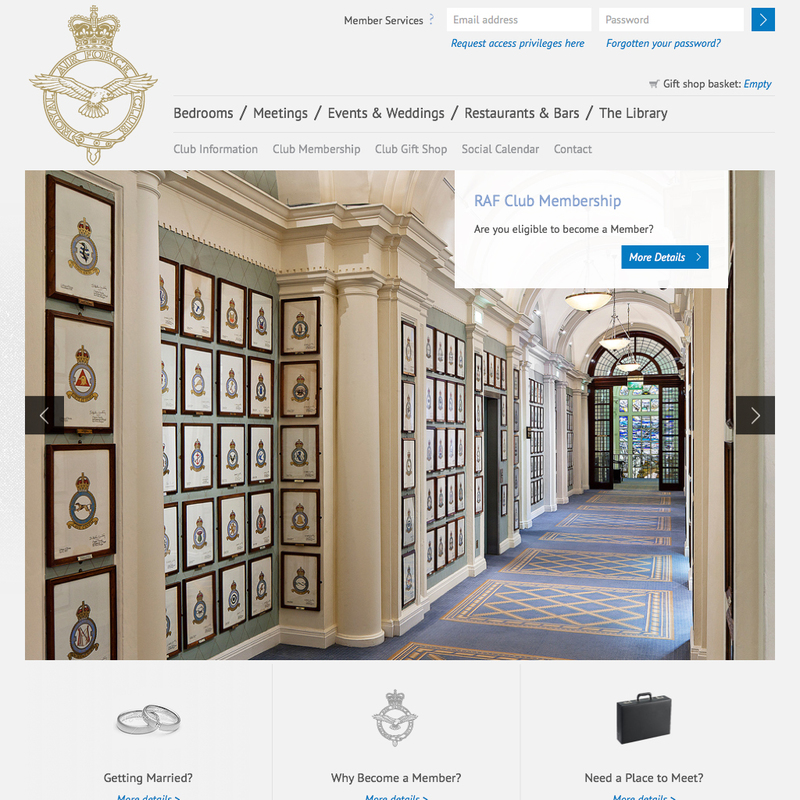 Variety is the spice of life and our clients are an eclectic bunch. We learn as much from them as they learn from us, forming long-term relationships that keep us both on our business toes. 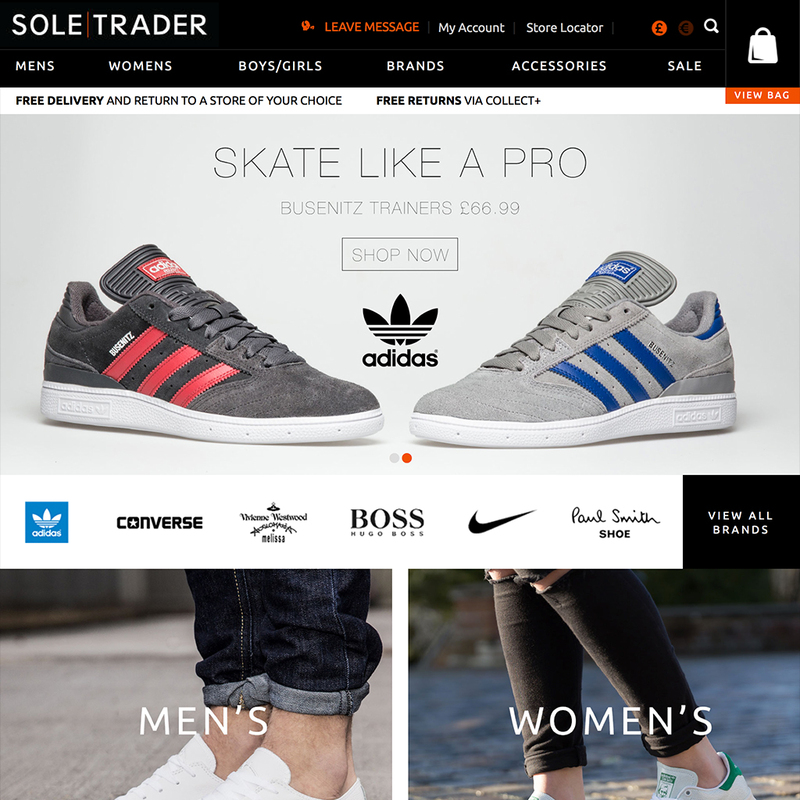 Soletrader was launched over 50 years ago and have established themselves as a leader in designer footwear of the highest quality. 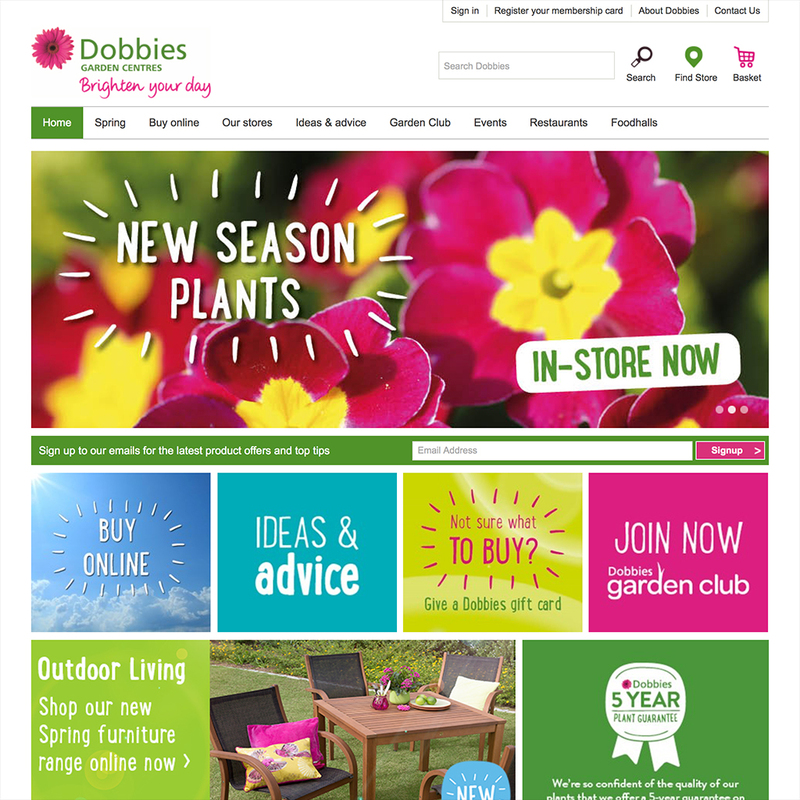 Dobbies Garden Centres is a British chain of garden centres, now owned by Tesco. 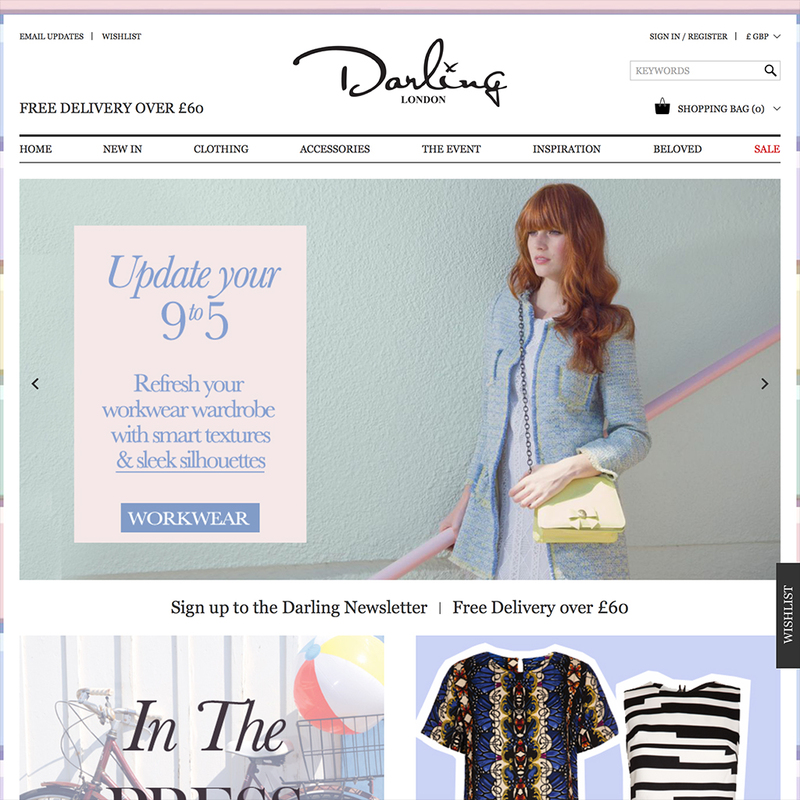 Darling Clothes offer an exclusive range of women’s fashion clothing. From feminine party classics to tops and trousers with sumptuous details, shop Darling’s vintage inspired collection today. 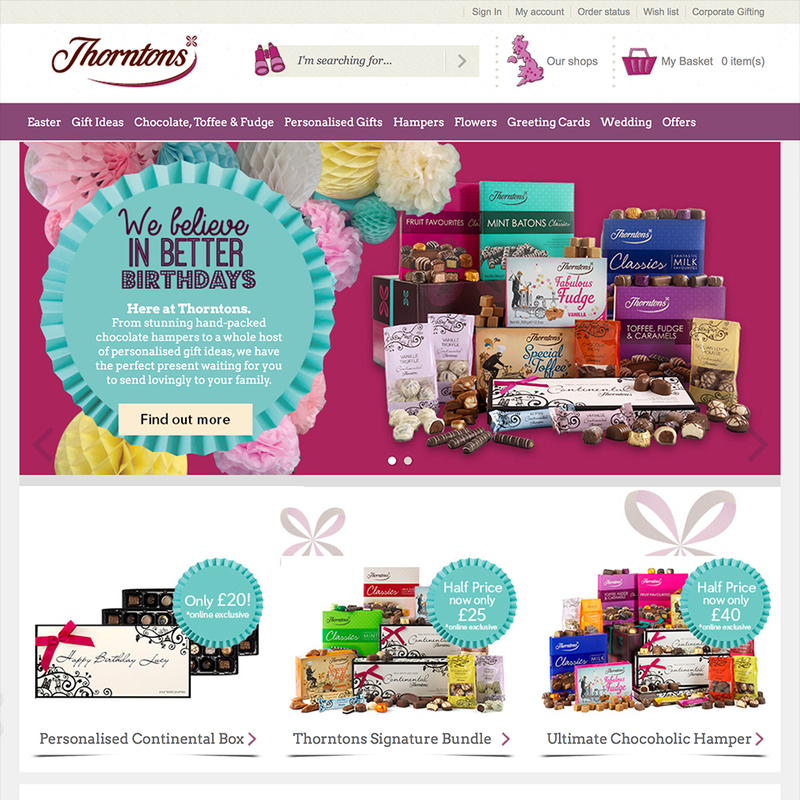 Thorntons is a UK chocolate company established by Joseph William Thornton in 1911. 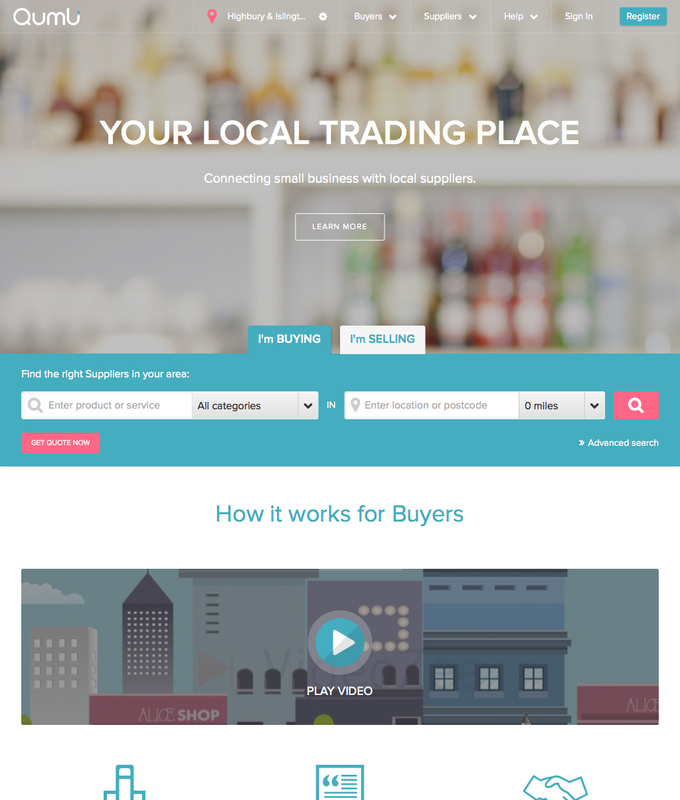 Turnover in its annual report of 2013 was reported at £221 million with 249 shops and 186 franchises together with internet, mail order and commercial services. 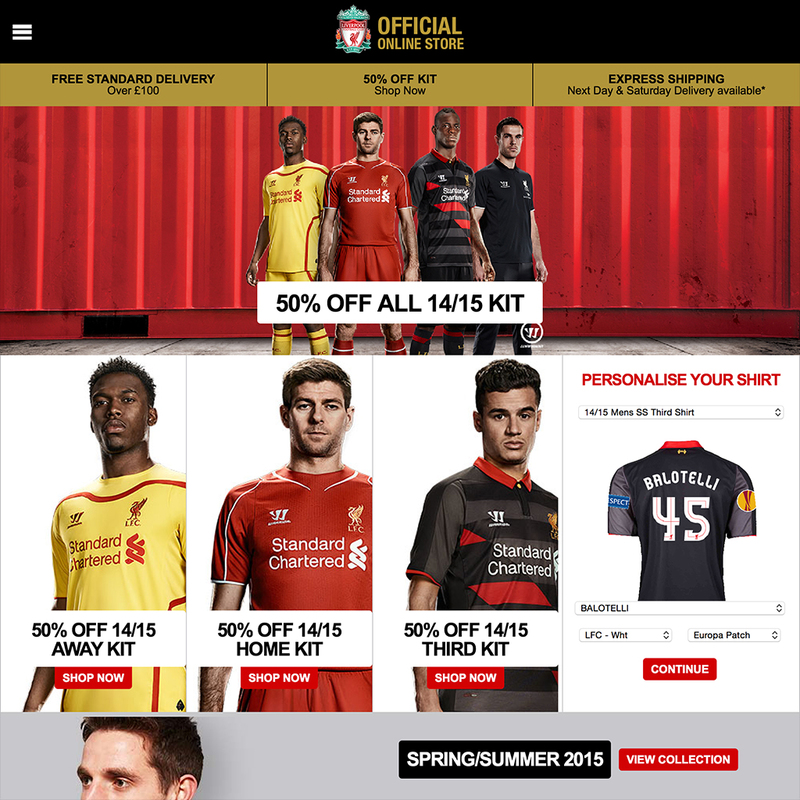 Liverpool Football Club official shop offering replica kits, memorabilia and personalised gifts. TGI Friday’s (often shortened to “Friday’s” in most countries, previously stylized as “T.G.I. 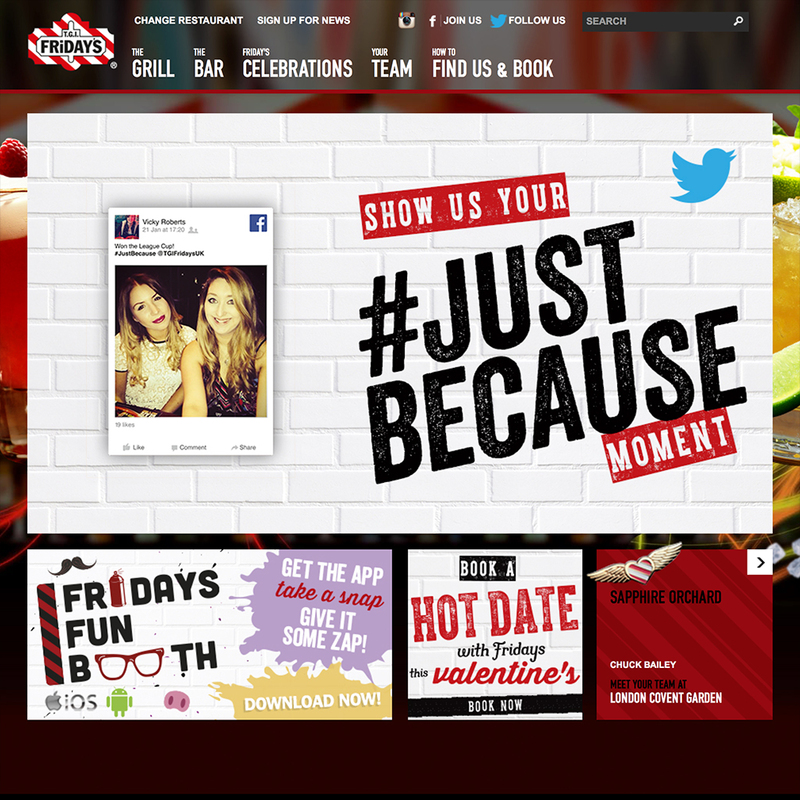 Friday’s”, and stylized “FRiDAY’S”, or “T.G.I.s” in Ireland and the United Kingdom) is an American restaurant chain focusing on casual dining. 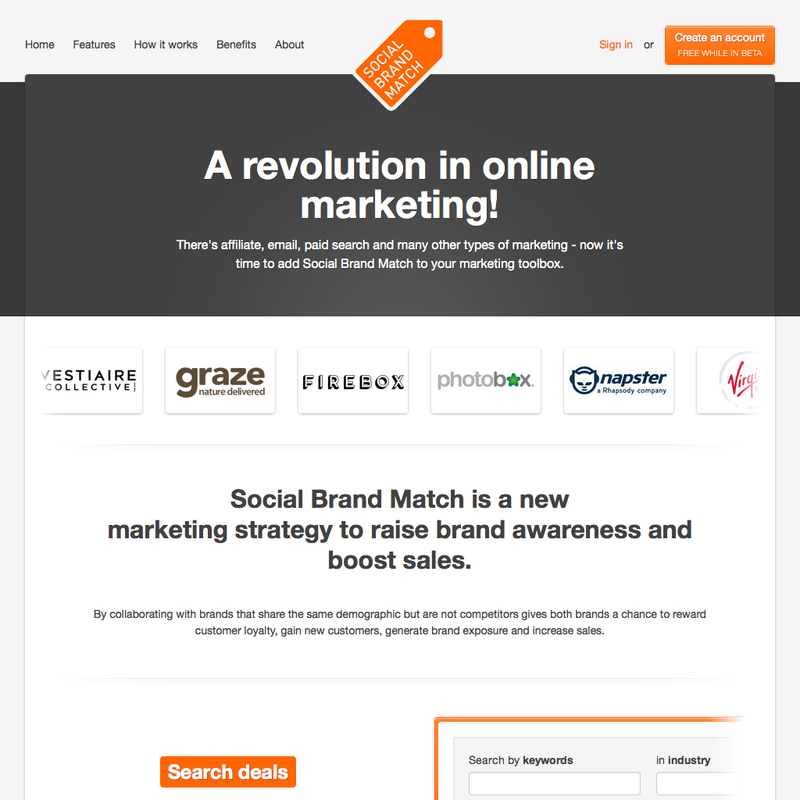 Social Brand Match is a new marketing strategy to raise brand awareness and boost sales. 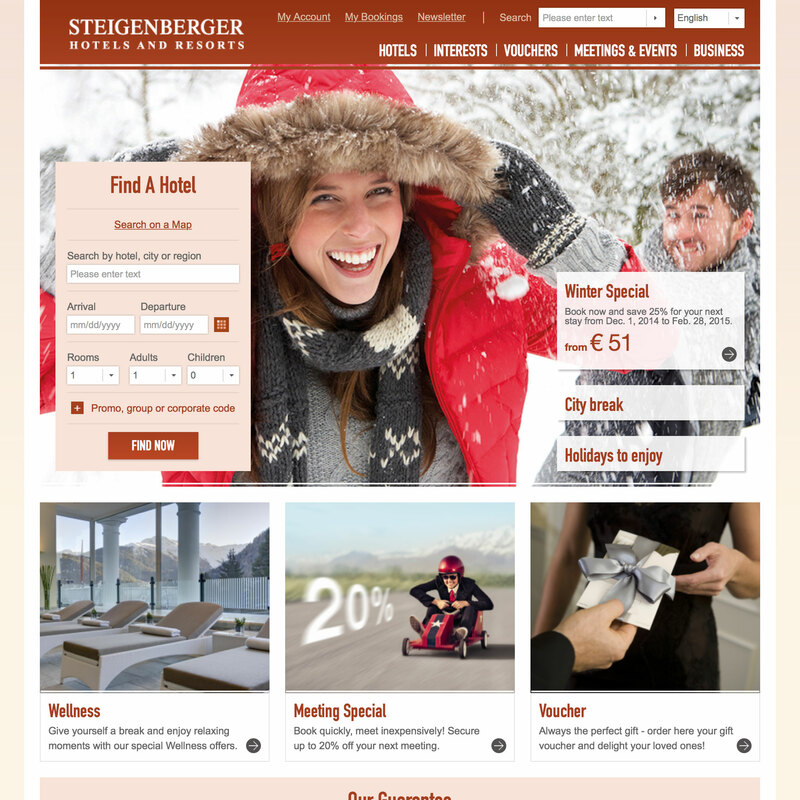 Put your business on the right online path. 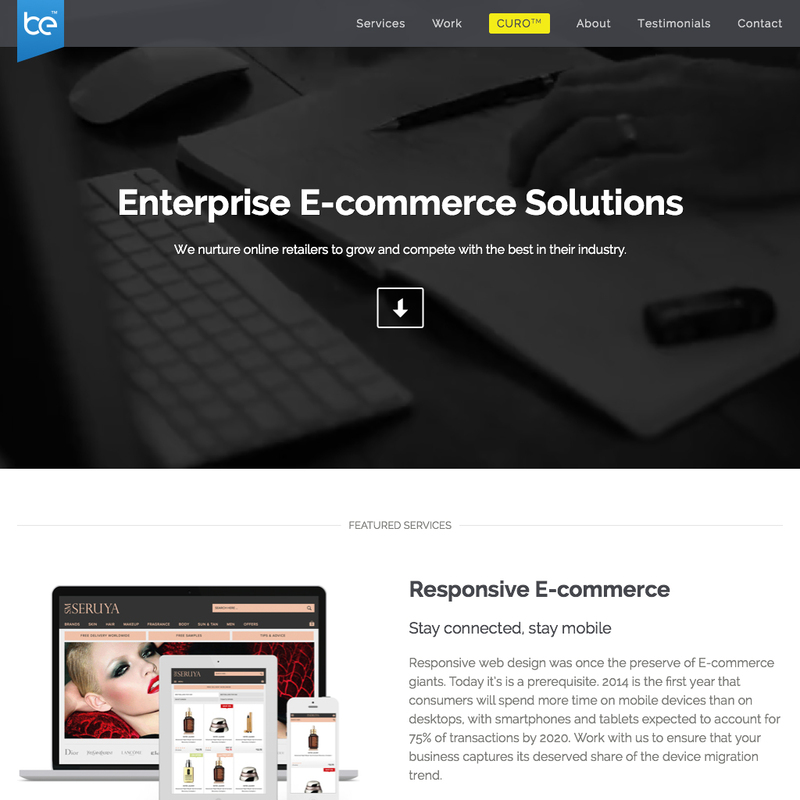 Be Memorable are ecommerce specialists who combine entrepreneurial insight, creative flair and programming expertise to take businesses up a gear. 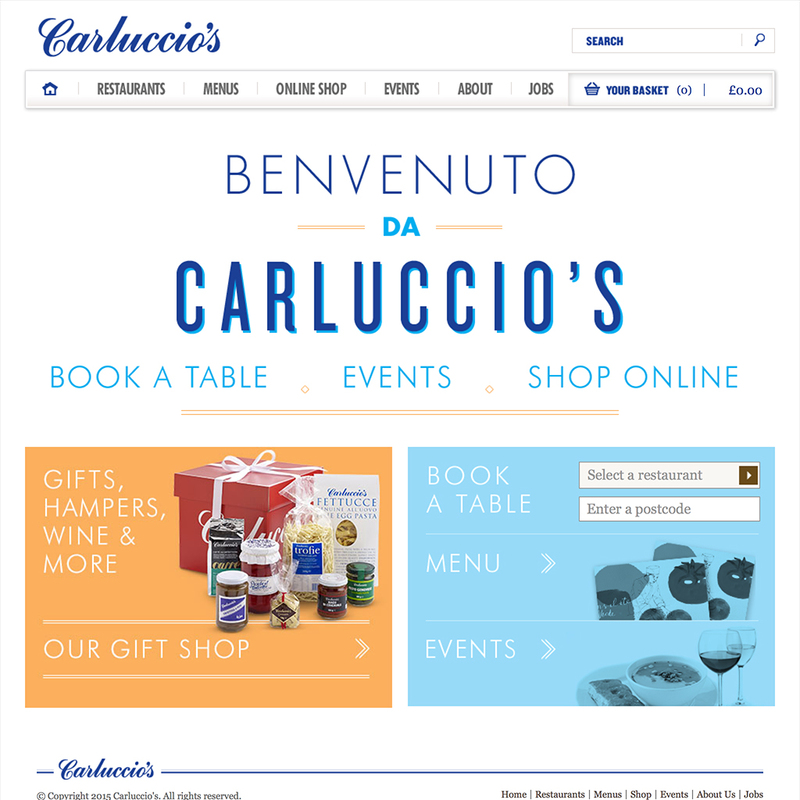 Carluccio's is an Italian restaurants and online food shop. 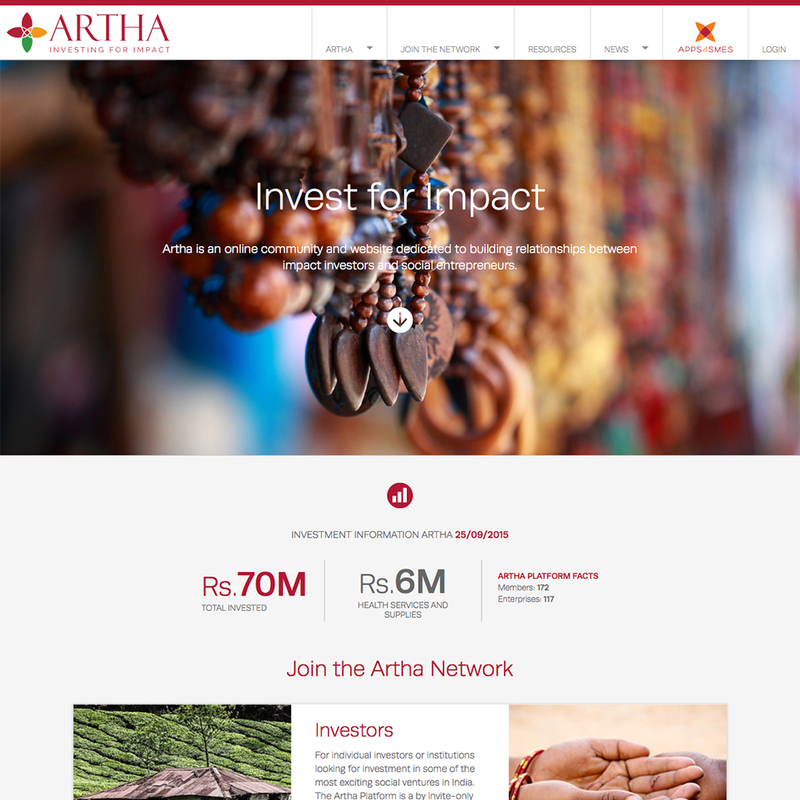 Empowering creative commerce. 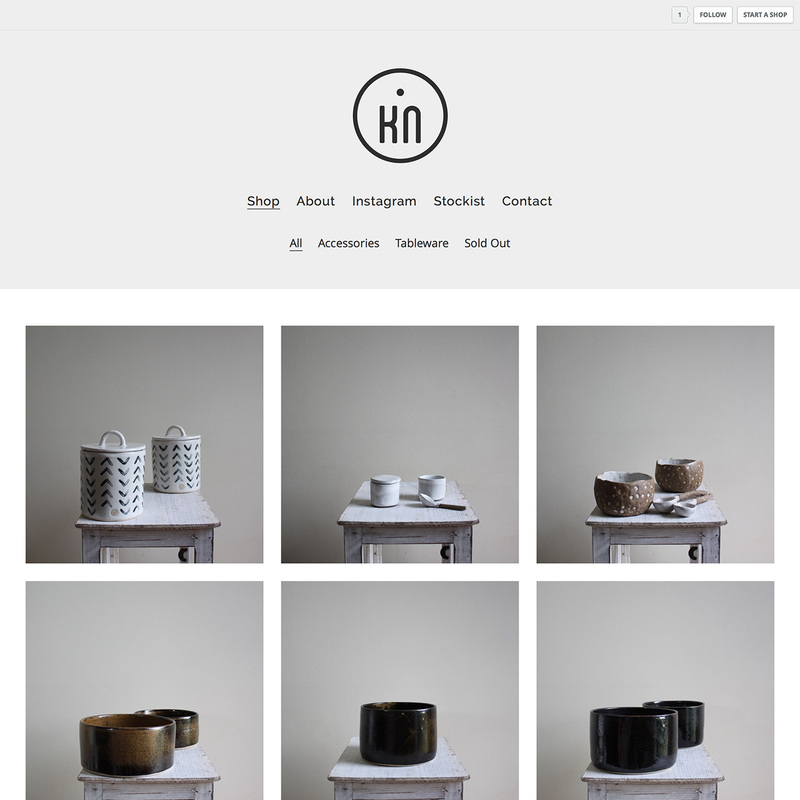 Kira Ni Ceramics is the home of simplistically crafted, Scandinavian inspired pottery. Own your own piece of handmade, truly unique ceramic beauty. 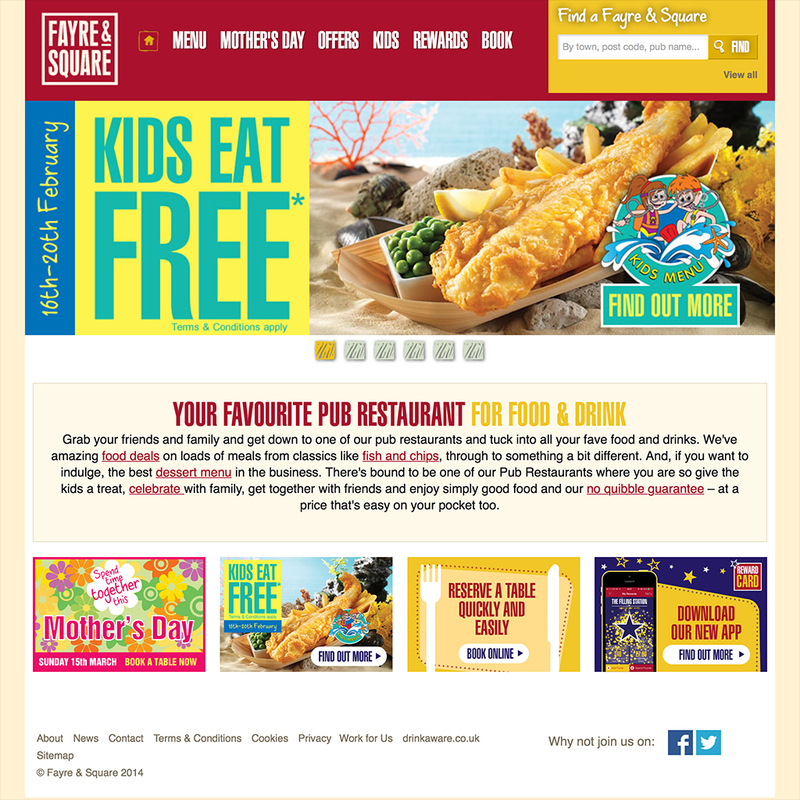 Fayre & Square is one of the Spirit pub brands. 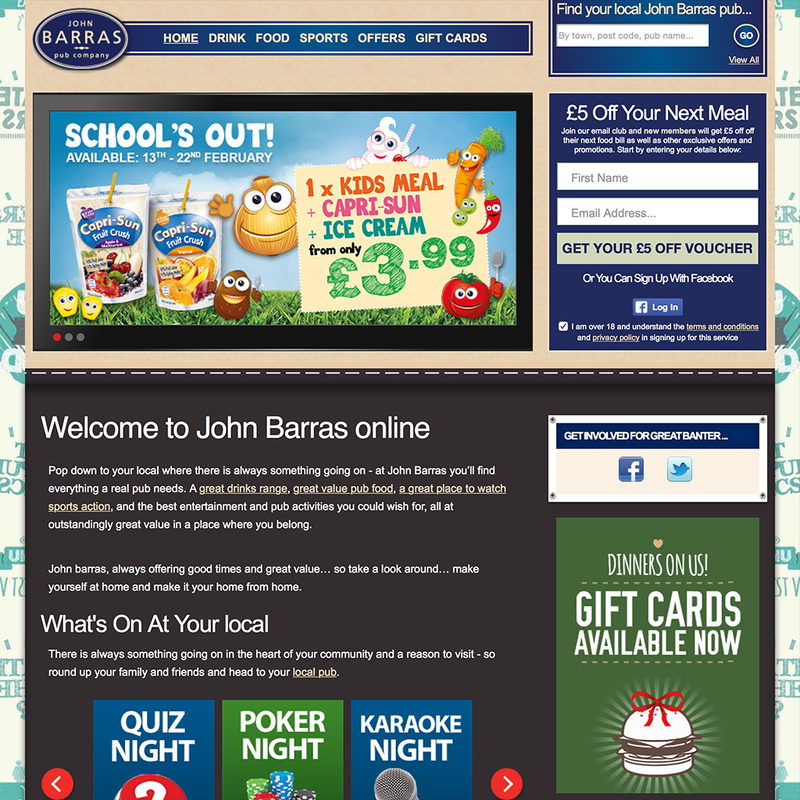 John Barras is one of the Spirit pub brands. 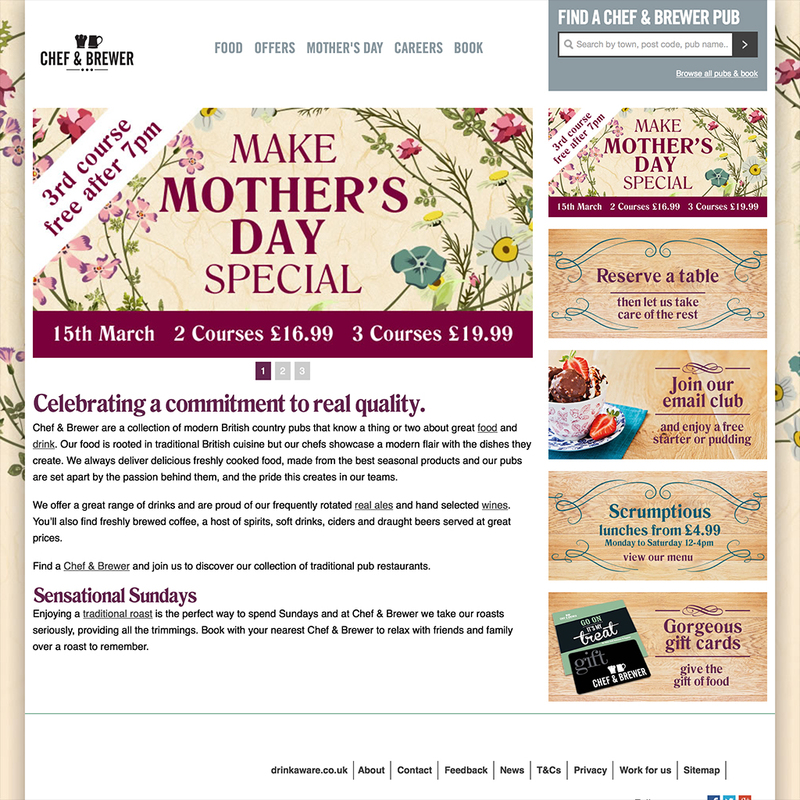 Chef & Brewer is one of six of the Spirit pub brands. 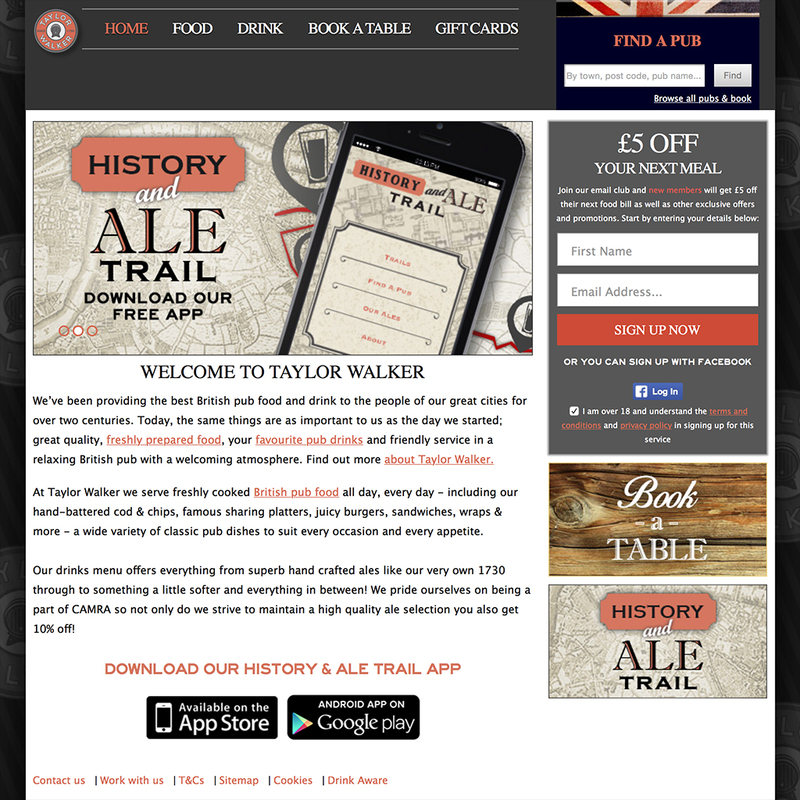 Taylor Walker is one of the Spirit pub brands. 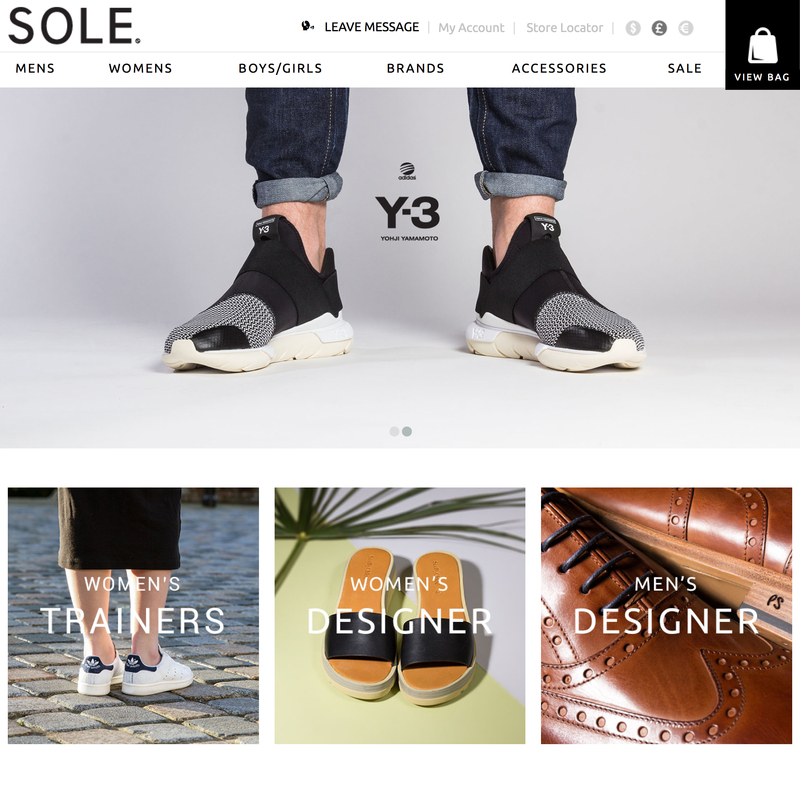 Online magazine - where sports and fashion collide. Photo Shoots, videos and interviews from your favourite athletes. 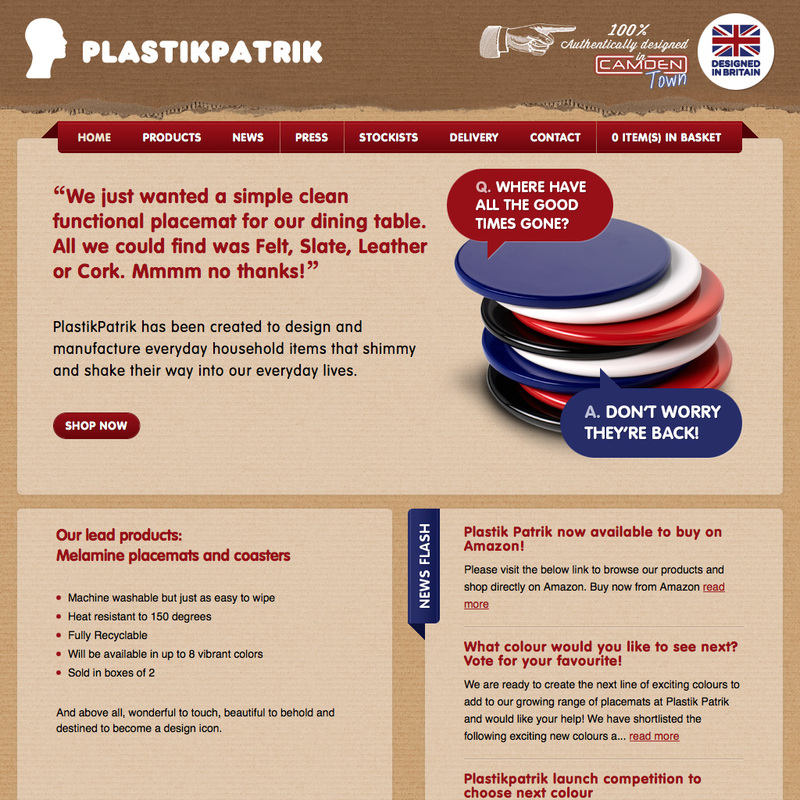 Plastik Patrik has been created to design and manufacture everyday household items that shimmy and shake their way into our everyday lives.